…so that Christ may dwell in your hearts through faith; and that you, being rooted and grounded in love, may be able to comprehend with all the saints what is the breadth and length and height and depth, and to know the love of Christ which surpasses knowledge, that you may be filled up to all the fullness of God. Joy—to be joyful—is a choice. It doesn’t come naturally as we live in this world. We can have moments of happiness, but joy, deep abiding fulfilling joy, doesn’t simply happen. It must be chosen and strengthened by faith in Jesus Christ. How does one choose joy while being mocked and laughed at? What is so joyful about the death of a loved one? Can joy be experienced when your child walks away from the life he’s known and chooses to turn away from family? When fire ravages a home, is there joy? Who expresses joy while a flood devastates one’s livelihood? 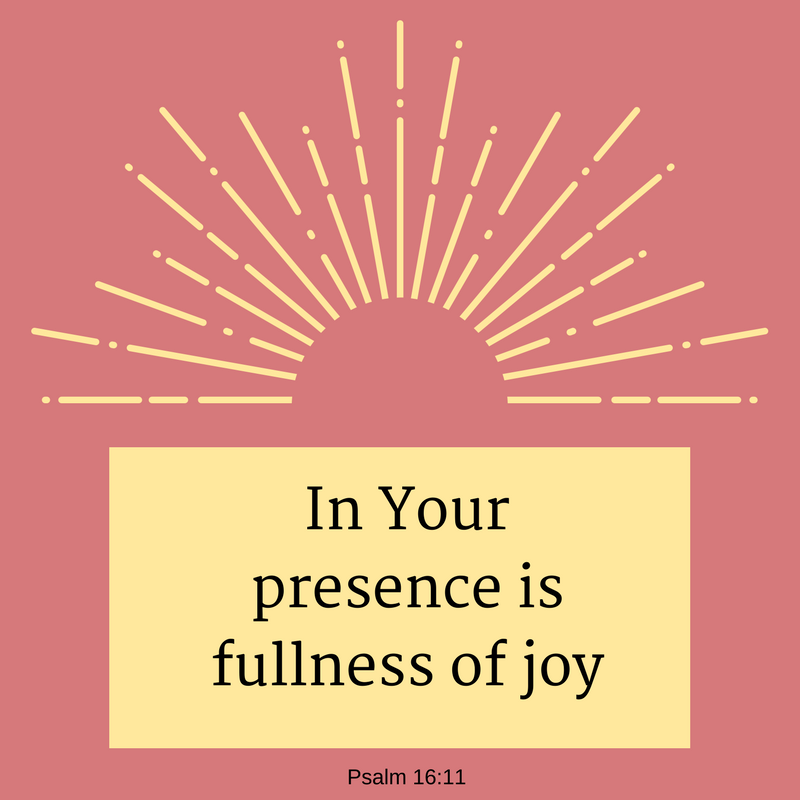 Where is joy when life is full of sorrow? Jesus was a man of sorrows. He can relate to us. Can we can relate to Him? Have you ever felt despised? Rejected? Has grief racked your body? Your soul? There is Someone who understands your trouble and His name is Jesus. This God-Man Jesus came to earth from heaven. Our Creator God come down to His creatures in the form of innocence and vulnerability—a baby. He grew and knew His mission. When the time came for Him to offer Himself as a sacrifice to save the world, Jesus did it with joy. He looked forward to the joy before Him. 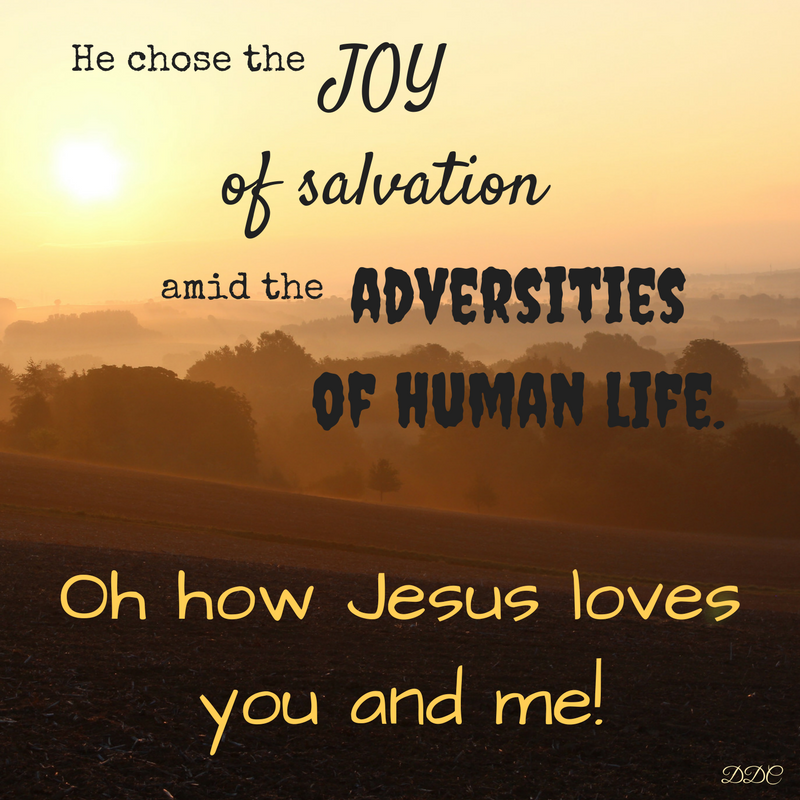 He chose joy. ….fixing our eyes on Jesus, the author and perfecter of faith, who for the joy set before Him endured the cross, despising the shame, and has sat down at the right hand of the throne of God. Are you weary from sin and strife? 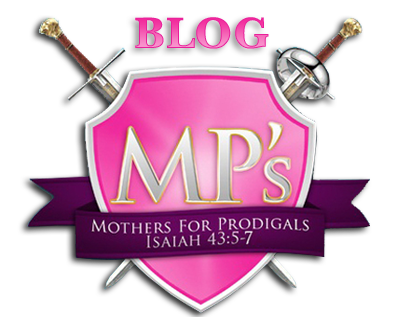 Have losses in life caused you to lose heart? Remember Who loved you so much that He willingly sacrificed His life to save you. 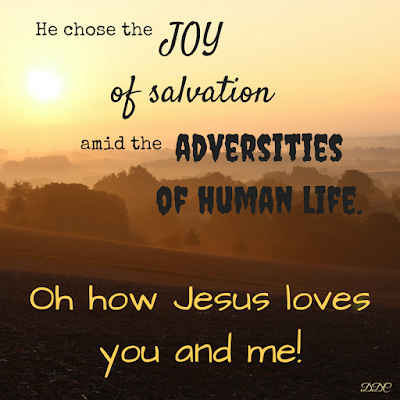 He chose the joy of salvation amid the adversities of human life. And He offers it to you. Choose Jesus. Choose joy. As you celebrate the resurrection of our Lord and Savior, remember why He died for you. 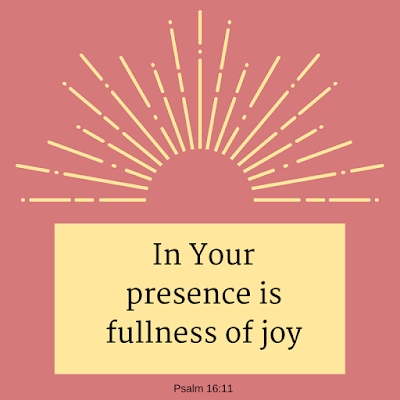 Find joy in the presence of the God who loves you. 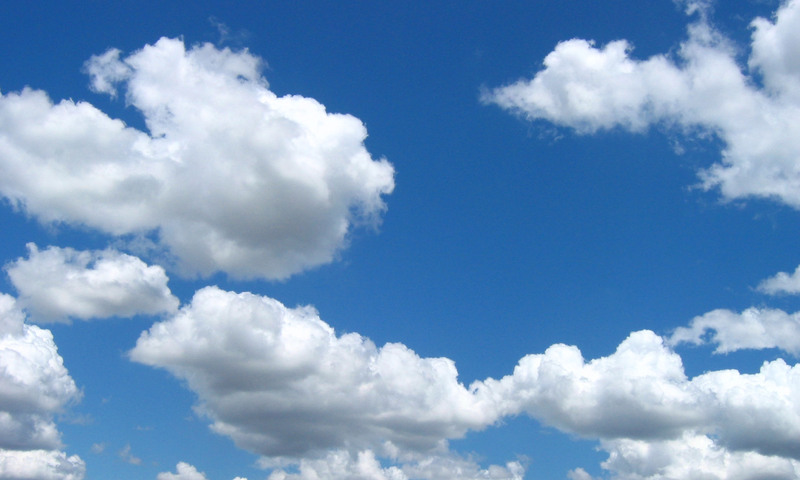 And ponder anew what the Almighty can do……..